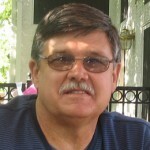 WBStiles.com is about writing sharing authors some aspiring and some well known for your consideration. Writing is an extension of a person their life experiences and knowledge base and a little talent and a whole lot of work. It has been a passion of mine for years, now it is a reality as I am able to write my thoughts for what they are worth. 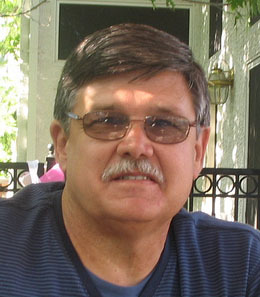 I enjoy life and people and Grandchildren. My daughters have blessed me and my wife Betty has loved me for over forty years. What more could a man asked but return that blessing to you in my writings? Enjoy the writings of myself and others within these pages. 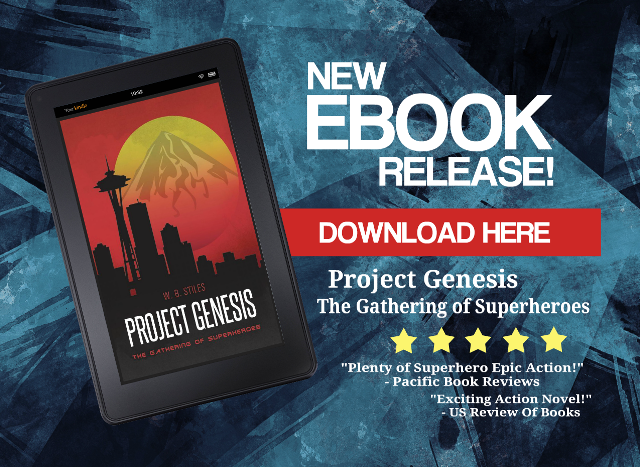 I am happy to announce the release of Project Genesis: The Gathering of Superheroes; a new edition of the first book in the Project Genesis series with new material and an additional chapter to be followed by the premiere of the second novel The Struggle: Project Genesis Series coming soon. SUBSCRIBE for updates and we will notify you. The story takes place in the great Northwest near Seattle and involves the volcano at Mount Rainier and malevolent forces that would attempt to kill hundreds of thousands of people to gain power and control society. This different view of how things would be if super people really had to operate in a world that no longer believes in the supernatural or miracles. Other dimensions and realities are explored in the novel “Project Genesis: The Gathering of Superheroes“. 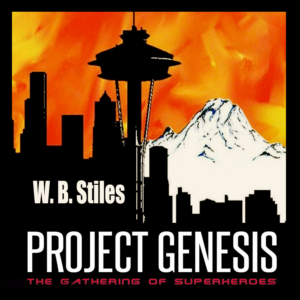 See my latest novel “Project Genesis: The Gathering of Superheroes” HERE. Updates will be found on this page.